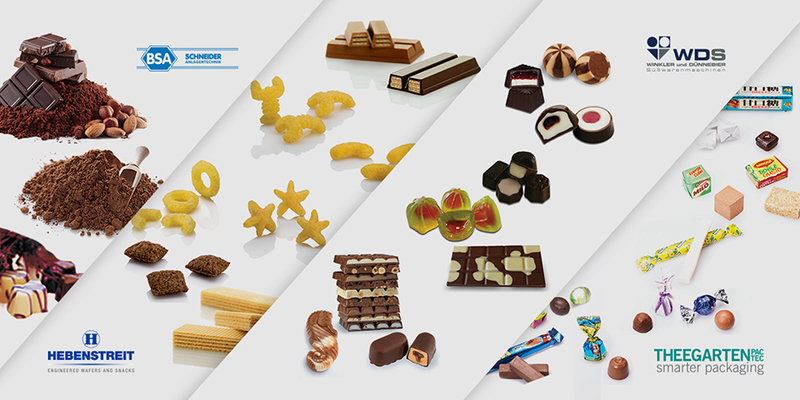 A one-stop solution for the chocolate industry, starting from cocoa processing, grinding, refining, conching, tempering, chocolate enrobing, moulding, etc. Kamala Consumer Care Pvt. Ltd.